Instagram is one of the most popular social media networks for sharing videos and photos. The developers developed this primarily for only iOS users on October 6, 2010, and published through the App Store. After one year, they found that they have revolutionized the social sphere in the virtual world, so they created an application for both Android and Windows users. In gaining popularity, Instagram developers just took two months, the registered users were one million and within a year it increased to 10 million. In April 2012 Facebook acquired its services in US$1 billion in cash and till 2015; 40 billion photos had been uploaded from this service. In the previous months, Instagram brought five new features which are significant and useful from a business point of view. 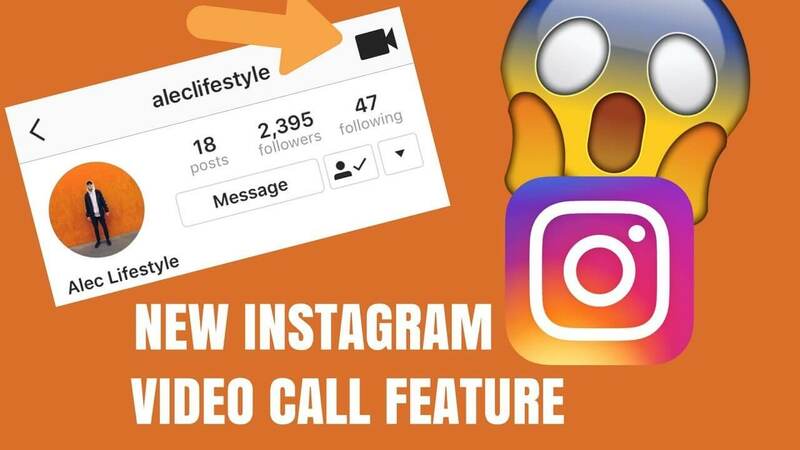 These five characteristics are video chat, a brand new video channel, music and questions for Instagram Stories, and an updated ‘explore page’. Let’s understand each point one at a time. This feature came into existence in June and moreover, this feature is available on both Instagram app and new standalone IGTV app. The difference between this video content with any other TV experience and YouTube is that it is only vertical videos. With this, you don’t require any fancy camera equipment or editing software. This feature is the best as in IGTV video you can shoot, edit, and upload to IGTV from your Smartphone. The size of the video can vary, ranging from 10 minutes to 1 hour which helps you to connect worldwide. It is supercharged version if you are thinking to use IGTV for the business or brand. With the help of IGTV, you can record behind the scene action of any event, upload a recorded webinar to share skills with your audience, showcase your products in an editorial-style video, or give your followers access to the faces behind your brand. For your business, you can upload a small or spontaneous clip which can attract your prospective clients. Video call will assist in enhancing your business as it will bring people closer together regardless of the location and moreover you can have group video chats as well. Several meetings were done to bring this feature ‘out’ but, finally, this feature became live in July 2018. With this feature, you can do a live video call with up to four friends at a time. The only problem is that you can call to only that follower with whom you have an active Instagram direct conversation or otherwise if you want to call someone else so, you have to send them DM first. This feature is very much helpful for the brands and business as they can introduce their products to different people with the help of video call and reaching out to four people at a time. Clients are available in the different location so if they want to discuss something so that can be possible on video call as well. To add more personality to the Instagram profile, you can add music sticker to your profile. Hence Instagram launched ‘music feature’ which is available in Instagram stories. You can select any music sticker from thousands of the collection as per your mood. This feature is only available in android and iOS user and, also it is accessible in only some countries. This feature is suitable for the brand which has a music business, for example, you might own a vinyl records store, teach piano lessons, or even provide costumes for musical theater. You can showcase your music among your followers and share your favorite music from other artists with your followers that will not only show off your personality but also set your business presence in the industry. You might attract more followers by doing so and attract better music advice and inspiration. If you have updated your Instagram app, then you might have noticed that there are a few changes on the explore page. This new launch which took place this month was redesigned in such a way that you can choose your interest. The new layout will include the top channel which you can see at top of the explorer page. Most topics are about your accounts and hashtag which you see frequently. There are some general topics as well as art, sports, beauty, and fashion. So to enhance your brand, the company can use the hashtag strategy which will help to increase their followers. According to the survey, 200 million people visit explorer page on daily basis to get or discover new ideas and moreover find inspiration so the brand has to keep in mind that they have to use correct hashtags so that you can get more users. Instagram got more attractive and interactive with the launch of question stickers. This Instagram poll sticker and emoji slider allow followers to ask or vote on the question. With the help of this question sticker, you can interact with anyone all around the world. Once you add a question sticker to your Instagram story then, your followers can submit the question and, they will tell you to want information they want from you. For business point of view, it is live Q&A with your followers and customers. Moreover, they will find out what service they are expecting and on which product or parts they are interested. They will also help you to highlight pitfalls in your website and also missing information which customers can’t find online easily. All business associates, this feature is very helpful. The user has to tap your post or Instagram Story to shop your products. It is the easiest way to increase traffic back on your website. The user will have a seamless shopping experience and they, will not leave your post or Instagram app for shopping. Previously, to promote the product you have to rely on using the “link in bio” call-to-action or hitting 10K followers to get the “swipe up” feature in your Stories to promote your products but now this feature has been modified and you can sell your goods with a single click. This feature of Instagram is there for quite a long time but if you are not aware of the Instagram carousel post so start using it as it will help you to enhance your business. If you are launching your new winter coat collection or a beauty business, the ability to share multiple product photos or videos in a single post is excellent for driving interest of the customers. 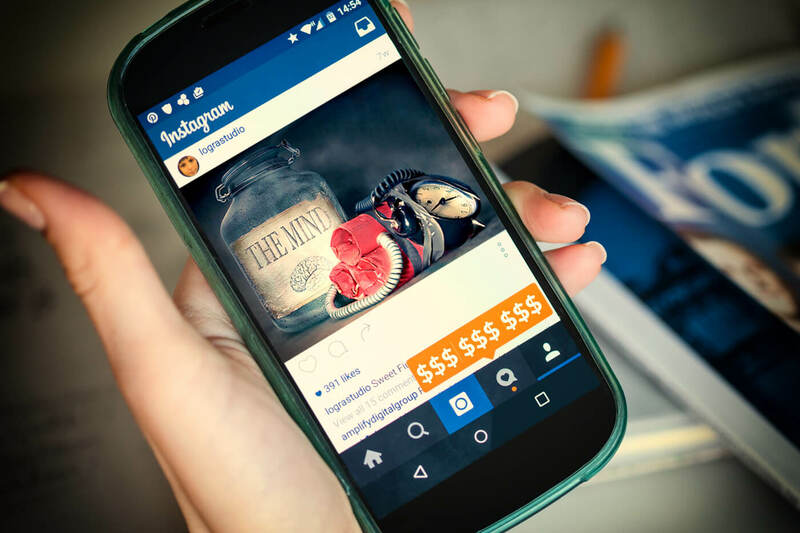 These all-new Instagram features are very significant in a business plan and also in marketing strategy which will help you to engage with your business community and also build a strong relationship with customers. Moreover, new features like question stickers and IGTV will give more chances to connect with the customer easily.